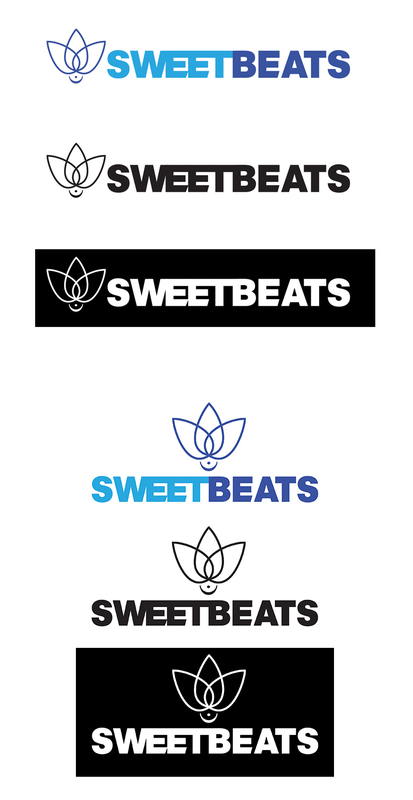 Responsibilities: Developed for SweetBeats, a music publishing company out of India. The client needed horizontal and vertical configurations for packaging, silkscreening, print materials, and online presence. Logos shown were made for CMYK, PMS, RBG, and BW usage. Created using Adobe Illustrator.